Earlier this year as part of our Beyond Scars partnership RealSelf joined ReSurge International in India. We went to learn more about how providing access to transformative care for those most in need, often due to serious burns, can help build a better tomorrow. 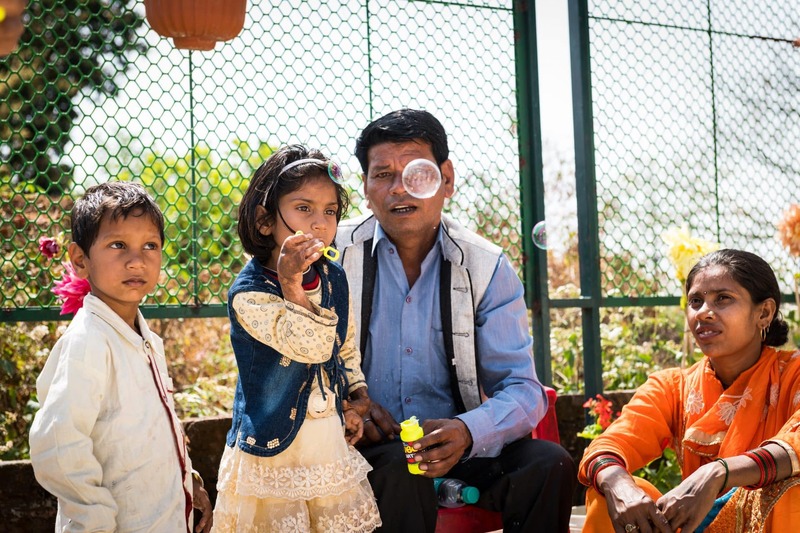 We knew we would witness medical professionals from around the world changing lives, but we didn’t know how much inspiration would come from meeting the medical professionals and patients who call India home. RealSelf has partnered with ReSurge for years because we share a belief in extending the life-changing power of confidence to people around the globe. ReSurge not only brings talented medical professionals to perform surgery to developing countries, they also work with local professionals to provide training so they can better continue to make a difference in their own communities. While ReSurge provides free reconstructive surgery for the poor in 13 developing countries, much of their focus in India is on burns. Riding a train away from Delhi on our first morning, we were captivated by an almost mystical haze outside as we rode away from the city to the countryside. The smoke hung low like a fog over the fields and colored the sun a bright orange as it rose in the distance. As the train sped along, we saw women dressed in colorful saris along the side of the tracks cooking their morning meal over open flame fire pits. Fires like those we saw are part of more than just smokey haze—they are part both a huge part of the culture and the cause of over six million new burns annually in India. Burn victims are often those with the least resources and who are farthest away from medical resources. Very few other organizations are focusing on burns despite the high numbers of people affected, but as many as four out of five of those burned are women and children.